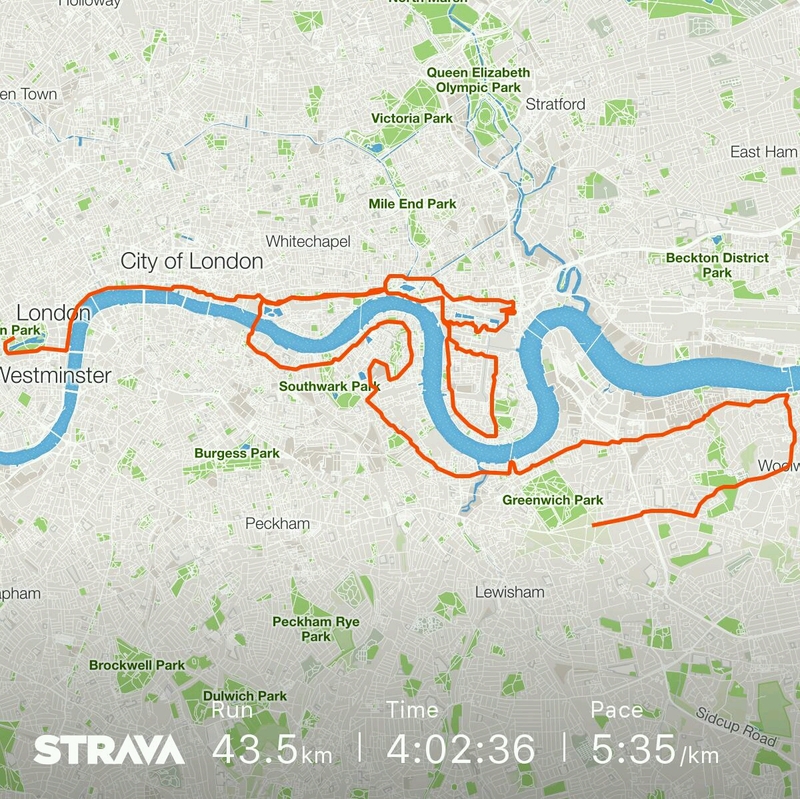 Ran the London marathon today. It was hot, and I finished 12 mins slower than planned – more importantly, 2.5 mins outside the 4 hour mark. Will try and write a full post later.